As Quentin explores the puzzling circumstances and unanswered questions of Poe's demise, he realizes that he must find the one person who can help: the real-life model for Poe's brilliant fictional detective character, C. Augustine Dupin, the hero of ingenious tales of crime and detection. Soon Quentin finds himself enmeshed in sinister machinations involving international political agents and the lost secrets of Poe's final hours, and must himself turn master investigator to escape Poe's grisly fate. Drawing on original, groundbreaking research, the best-selling author of The Dante Club has once again crossed literary history with sublime craftsmanship and devious twists to create a beautifully detailed, ingeniously plotted tale of suspense. 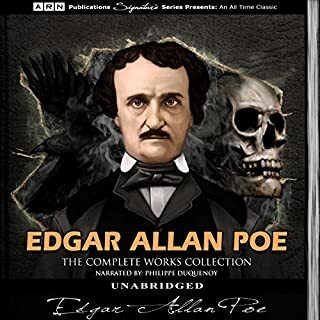 Includes Matthew Pearl's exclusive audio afterword on the truth behind Poe's death! ©2006 Matthew Pearl. All rights reserved. (P)2006 Simon & Schuster Inc. All rights reserved. Audioworks is an imprint of Simon & Schuster Audio Division, Simon & Schuster, Inc. I enjoyed The Dante Club. This book has a bit of the same intrigue, but the plot goes off on tangents that leave you not caring at all what happens. The narrator (in the book) of the story is stilted and overly-analytical. The reader is fine. The ending is interesting, and the interview with the author is worth the listen. 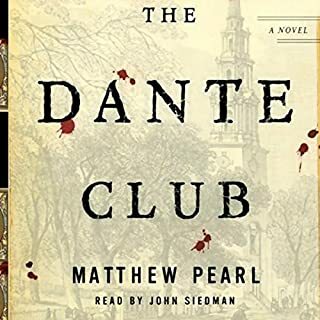 I was first introduced to Mathew Pearl through The Dante Club, and absolutely loved it. 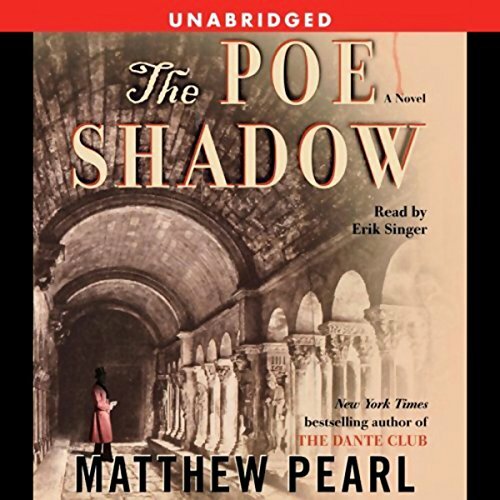 I've listened to two more of his books since then, The Poe Shadow included, and while I felt the concept had merit, as other reviewers have indicated, the story was way too long. So many of the details could have been omitted without any harm coming to the story, and ultimately, I had a hard time caring about what was taking place. I kept waiting for a wow moment that would pull it all together and make it worth the length, but it never happened. The protagonist spent the entire length of the book fighting to uncover the mystery behind Poe's death, but the reason behind his obsession was never fully validated, in my mind. I won't give up on Pearl, but I won't blindly follow, either. I enjoyed the Dante Club and hoped this book would be similarly appealing. To a certain extent, the historical aspects of this book are interesting. Pearl has done a good job of imagining a historical period and populates the book with colorful characters. The narrator, as another review pointed out, does a good job of voicing the various accents. But unfortunately, some good parts do not make up a worthwhile whole. 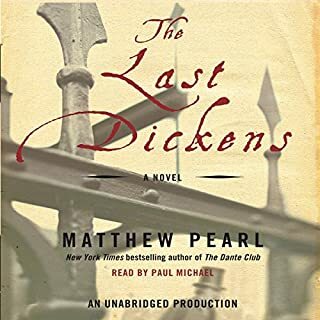 As Pearl himself practically concedes in his remarks at the end of this audiobook, there's no real point to the characters' actions or efforts and there is little recognizable narrative cohesion or direction. All the more infuriating, this very pointlessness and lack of cohesion appears to have some lit-crit significance to the author. My suggestion to authors who want to convey similar messages: do it in a journal, not a 13 hour audiobook novel. 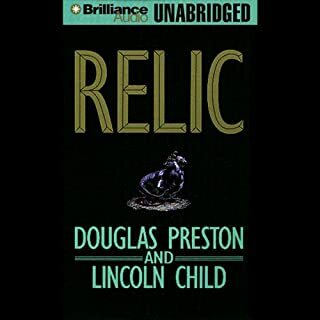 I shold've known, in comparing the reviews of the unabridged vs. abridged versions of this audio book. I plowed through this, it was tedious. The author clearly has put in a great deal of research and thought into this book. It needed a good edit for length. Erik Singer's reading of the novel was outstanding, his grasp of accents very good. He made the sometimes-difficult conversations (of which there was a lot) easier to follow. 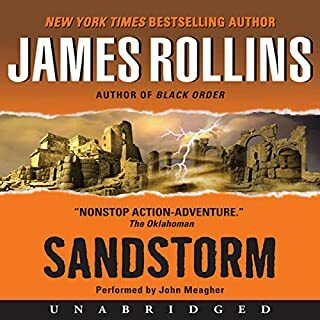 I wish he would do more audio books. I enjoyed Dante Club despite some improbable plot points--there was always great characterization in the literary ensemble to compensate. But Poe Shadow is nothing but ridiculous events, one after another (ex. a bus conductor doesn't recognize the photo of someone who might have been on the bus a month ago and that is taken as PROOF that the person wasn't there). After just 2 hours, I threw in the towel. This author could probably write great short stories and should consider applying his talent there. I loved the Dante Club. The Poe Shadow, however, lacks the great and believable characters of DC. It also lack a unity of plot and wanders through to an unsatisfying conclusion. This was a terrible book. The characters are uninteresting, the "plot twists" are ridiculous and by the time the book is finally over, the reader could really care less how it ends. The narrator's also a little hard to understand at times and the volume of the recording fluctuates. 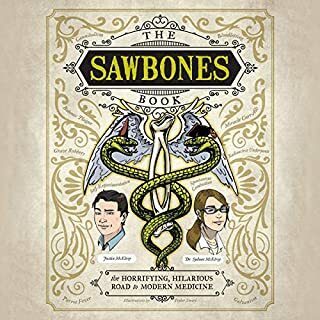 This was the most boring audiobook I have ever tried to listen to. I have listened to more than 500 audiobooks, all unabridged. I have a rule that if I start I will finish. I had to break that rule for the first time. I just could not continue. No believable plot, terrible characterization and poor reading. I really enjoyed The Dante Club, and eagerly awaited Pearl's next novel. What a disappointment! Characters pop in and out of the "mystery" with very little sense or cohesiveness. The Poe Shadow characters don’t have the charm of those in The Dante Club. I'm struggling to finish the last few hours because I really don’t care what happens. How sad. Way too long. This could have made a great short story. It really needed a good editor.